A few weeks ago, Geraldine Markel asked me to review her book. The focus, fighting distractions, is a war near and dear to me. I am constantly fighting it. 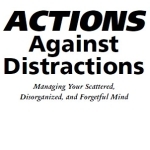 My review of ACTIONS, should help you determine it’s value for you, my reader. It can help uncover symptoms, consequences, as well as develop effective -actions- for dealing with them. Now we know, that motorcyclists, like Leaders, are different people. Why is that? 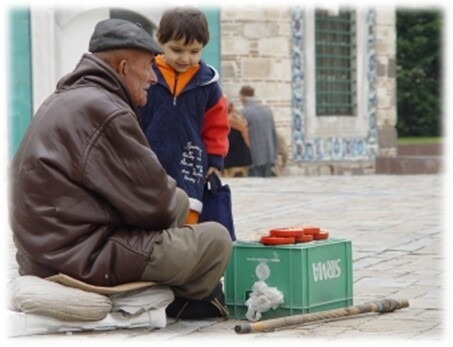 In short, what studies repeatedly show is, what we do more of, we get better at. Motorcycling is healthy for you. Simply thinking about it stimulates your brain. Why People Fail is actually a twist on words. It could just as easily been titled along the lines of How to Be Successful. 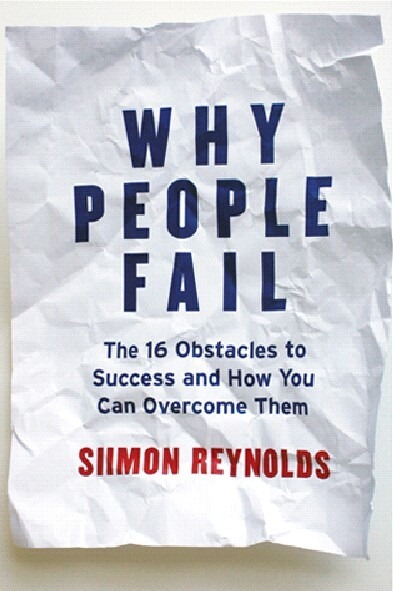 Siimon provides an easily read book that highlights 16 key points underlying how people set themselves up to fail. Step by step, Siimon discusses ways readers can incrementally work to improve themselves, from self-image, through proper health and exercise, to rituals and persistence…to name a few.